Dr. Shawn Matian and his team of experts can turn your dental imperfection into a beautiful and glowing smile that you are proud of, that looks real and functions exactly like natural teeth. Dental Implants are a procedure whereby an artificial tooth root is installed into your jaw that holds a replacement tooth or bridge. Dental Implant surgery is usually performed when one looses a tooth or teeth due to trauma, disease or some other reason. Because dental implants emulate the structure of a tooth and root system better than any other treatment, dental implant surgery is one of the best methods of repairing a broken or imperfect smile. As the implant is infused directly into the jawbone, dental implants are the strongest choice and have a longer lifespan than any other treatment for missing, broken or rotten teeth. Most patients who have received this procedure praise their new smile, sometimes even saying that it is better than the original. Dental Implant benefits extend further than just cosmetic, as now experts are seeing medicinal advantages of the procedure over other available treatments for loss of teeth. In the past, one of the primary drawbacks of dental implants was the fact that they were made of titanium. Though few side effects were reported, some have an adverse reaction to having metal installed into their jaw. Allergic reactions were among the worse of the negative effects reported, and some even had to have revision surgeries to remove the titanium implant from their jawbone. On top of that, the titanium implant has a cosmetic issue where metal can be seen through the gums or underneath the crown. 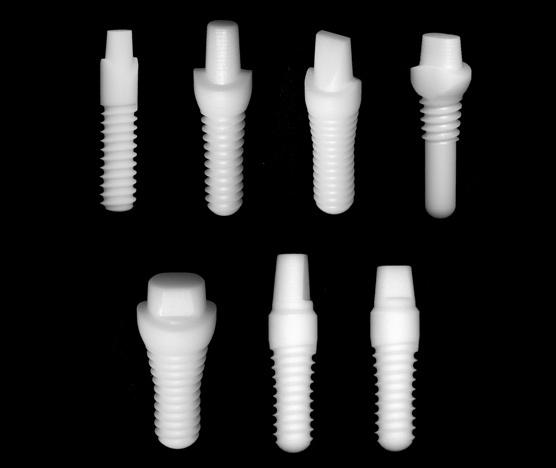 The newest advancement of dental implants is the all-ceramic implant. Made of Zirconia, the same material used in spaceships due to its strength and resistance to heat, this implant has all the functionality of the titanium implant with the added benefit of being the color of enamel. What that means for you is an implant that is practically as durable as your original root system and that’s the same color. With years of experience installing dental implants, Dr. Shawn Matian has got you covered. 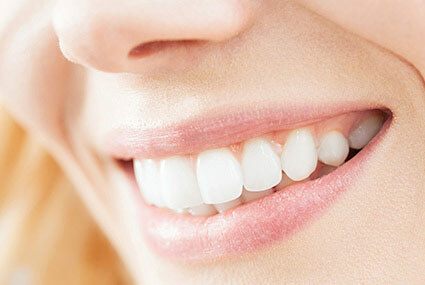 We have transformed the smiles of over 1,000 people to great satisfaction. 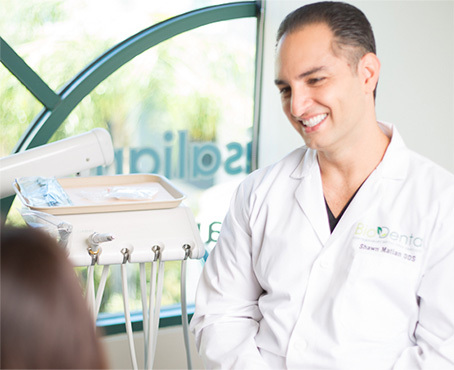 Dr. Matian is a board-certified dentist who delivers among the best dental implants Los Angeles has available. He considers dentistry to be the perfect fusion of art and science, and this blend is most evident in his execution of dental implants. Dr. Matian has a drive to deliver the utmost care to his patients, to stay up-to-date with modern techniques and to understand each patient’s personal goals with each treatment. This is what puts Dr. Matian above all other dental implant dentists in Los Angeles. We understand that each patient has different needs, so we offer a FREE consultation to determine if dental implants are the right choice for you.